Crystal 51 was born in Columbus Ohio. She was a long time resident of the Franklinton area. 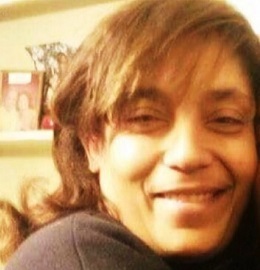 She leaves behind to cherish her memory her mother Patricia Eads; sisters Jonelle Eads, Brandy Eads; sons Allen & Mario; daughter, Kayla and her grandkids Junior, Armand, Gabriel, Aden; two nephews Cory and Tyion; niece Nakyia.